Researchers from the University of Colorado Cancer Center have shown that a high-fibre diet may have the clinical potential to control the progression of prostate cancer in patients diagnosed in early stages of the disease. 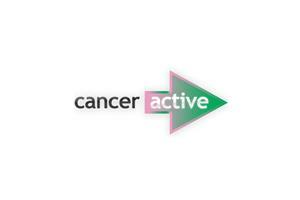 (Cancer Prevention Research). Researchers developed a mouse model to test the influence of inositol hexaphosphate (IP6), a major component of high-fiber diets, on the progression of prostate tumours and subsequent malignant growth. Comparing mice on the high-fibre diet with a control group, the results were ‘profound’. Scientists saw “dramatically reduced tumor volumes, primarily due to the anti-angiogenic effects of IP6." Scientists determined that the bioactive compound kept prostate tumors from making the new blood vessels they require to supply themselves with fuel and energy..